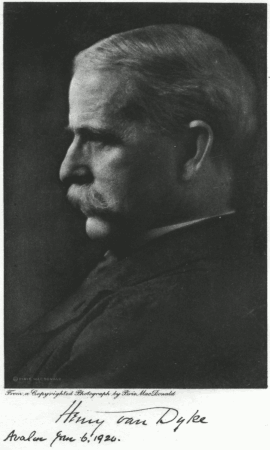 In honor of Henry Van Dyke, an American Presbyterian clergyman and author, who died on this day in 1933. ‘more light less smoke” Priceless! Thanks for sharing. What great questions for introspection. I should be ready to keep Christmas by the time it comes around again! Very good post, enjoyed reading, thanks.